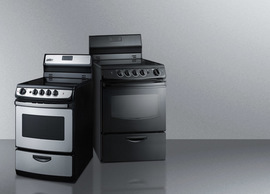 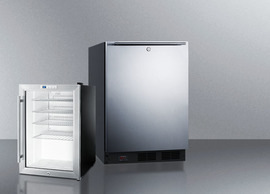 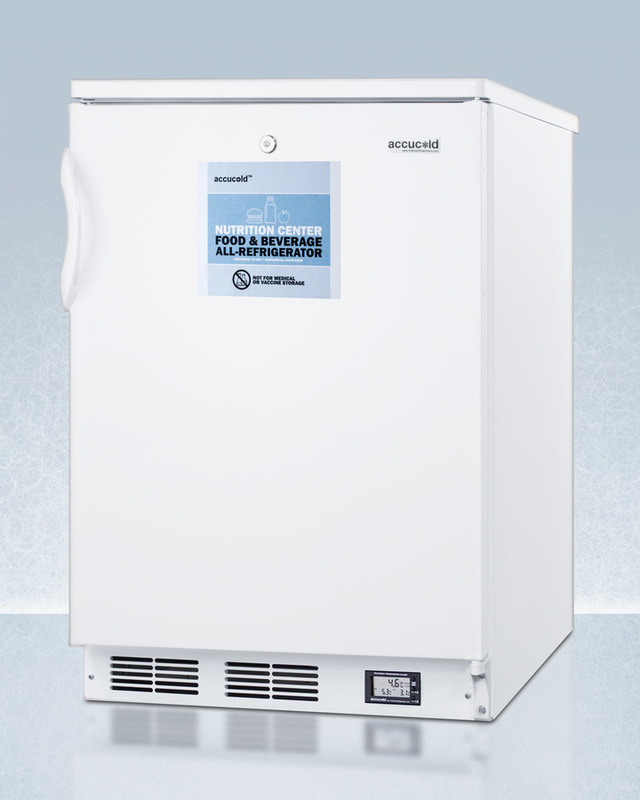 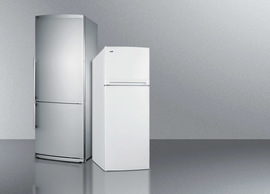 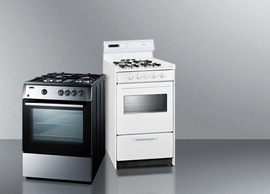 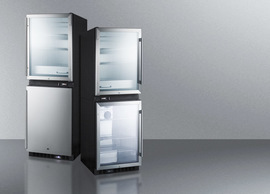 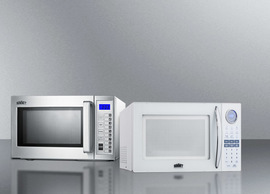 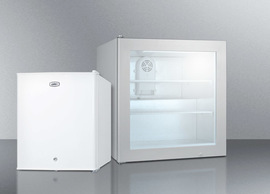 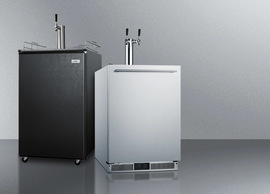 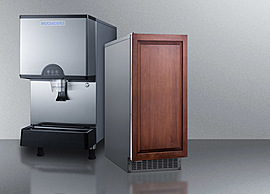 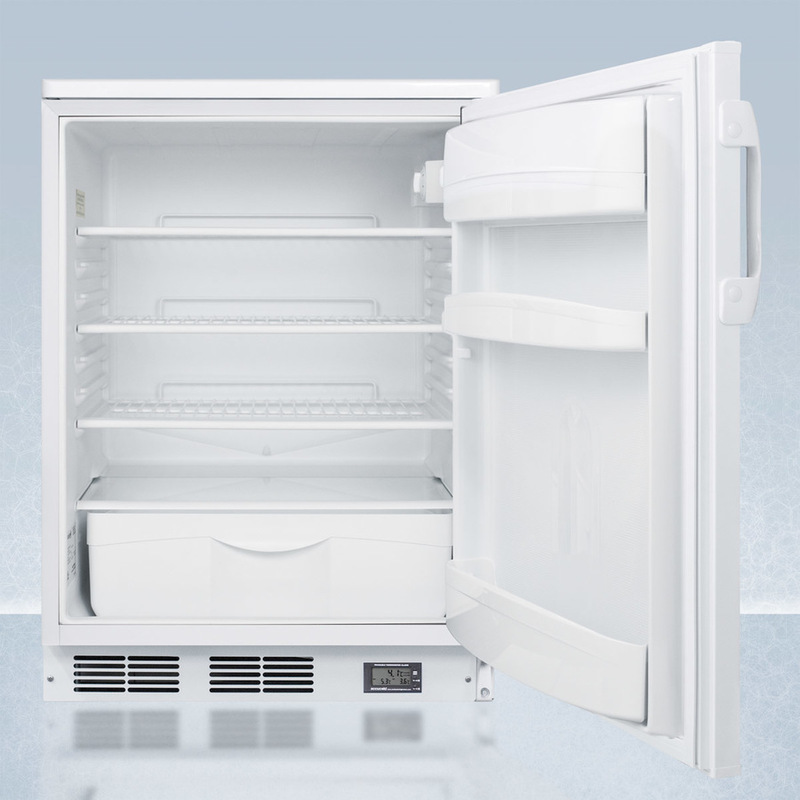 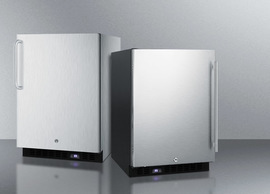 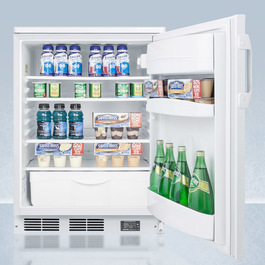 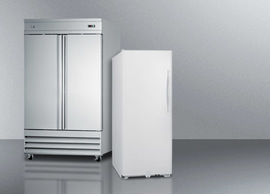 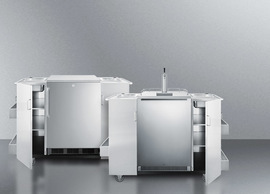 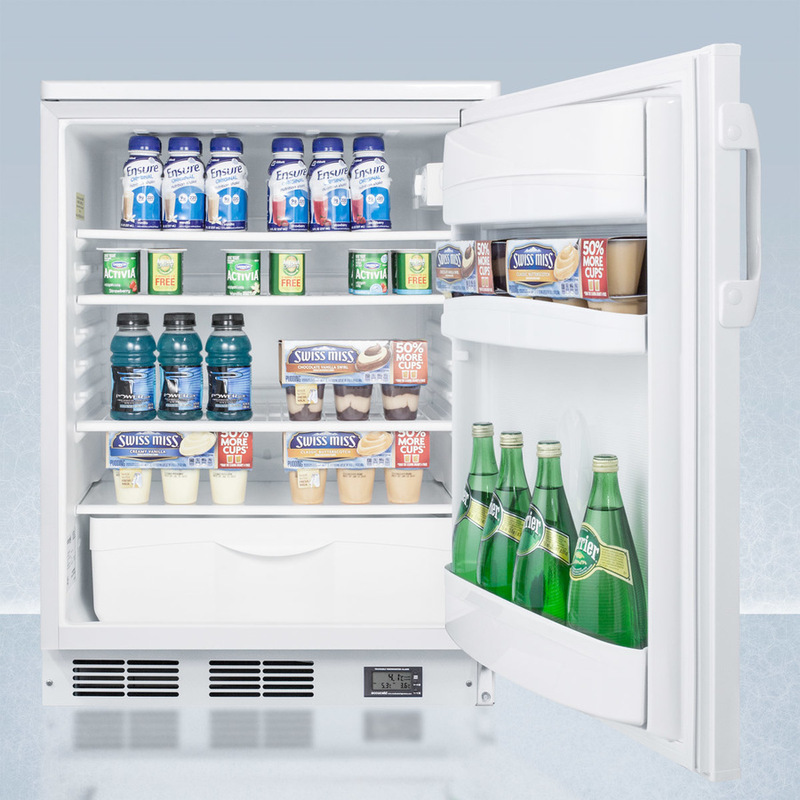 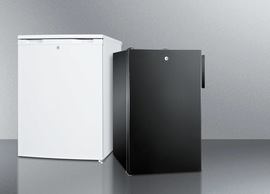 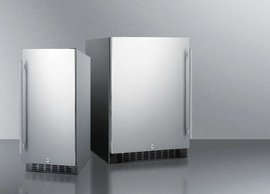 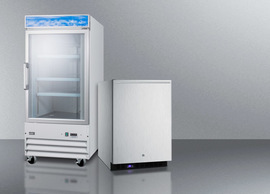 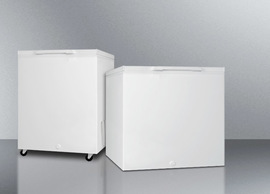 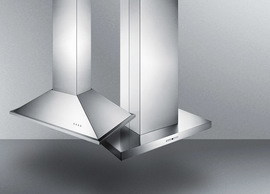 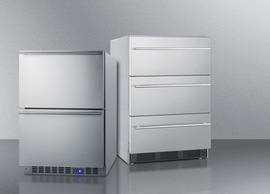 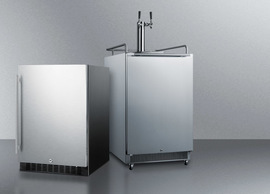 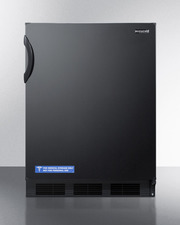 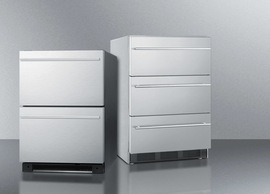 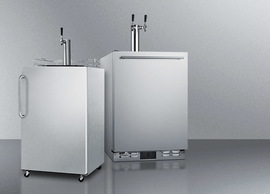 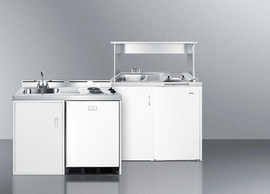 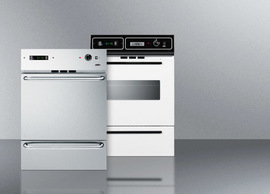 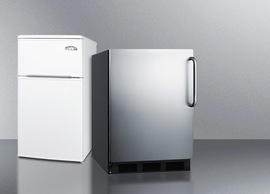 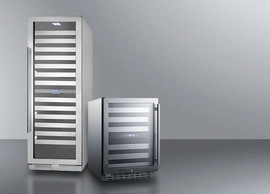 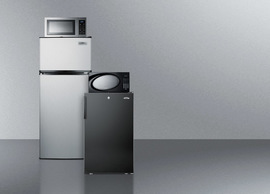 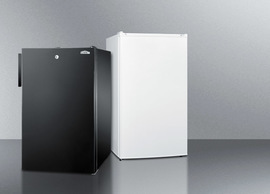 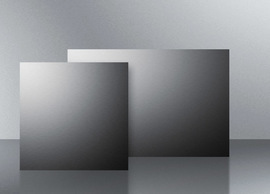 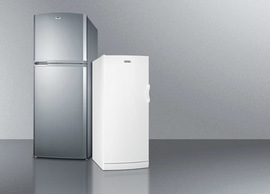 Made in Europe, the FF6L7NZ is a counter height all-refrigerator sized just under 24" wide and deep. 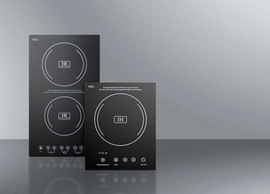 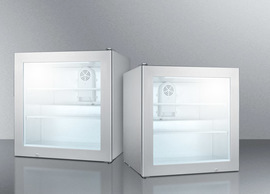 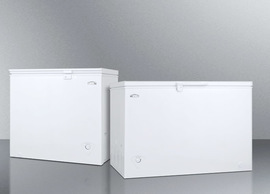 It is ETL-S listed to NSF-7 standards, with a temperature range of 35 to 39ºF ideal for sealed food and beverage storage. 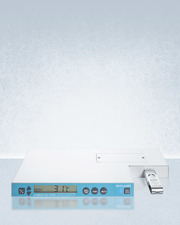 The kickplate includes a digital thermometer that provides a continuous external display of the current and minimum/maximum temperature to the nearest tenth of a degree, making it easier for staff to monitor and record the temperature as needed. 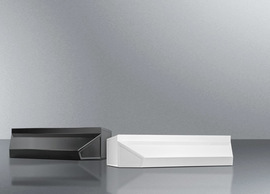 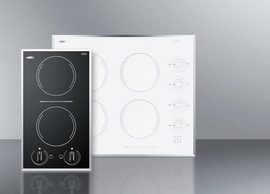 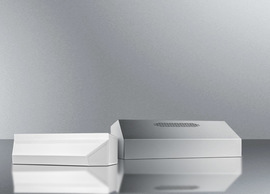 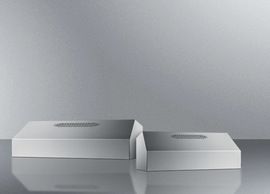 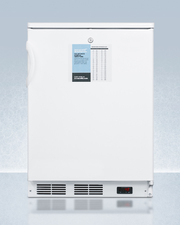 This device includes a built-in audible alarm that will sound if the unit rises or falls out of the set temperature range. 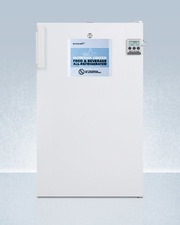 The temperature probe is encased in a glycol-filled bottle to best simulate the temperature of stored contents. 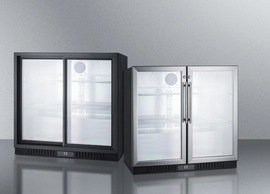 All temperature display devices are calibrated to NIST standards in our ISO/IEC 17025:2005 laboratory and include a certificate of calibration. 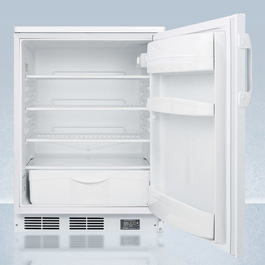 Inside, the FF6L7NZ utilizes low maintenance automatic defrost operation. 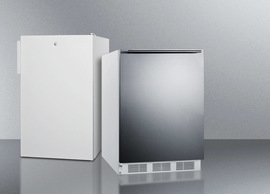 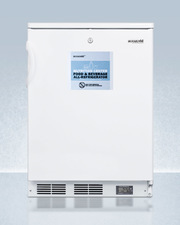 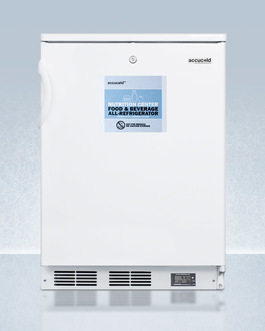 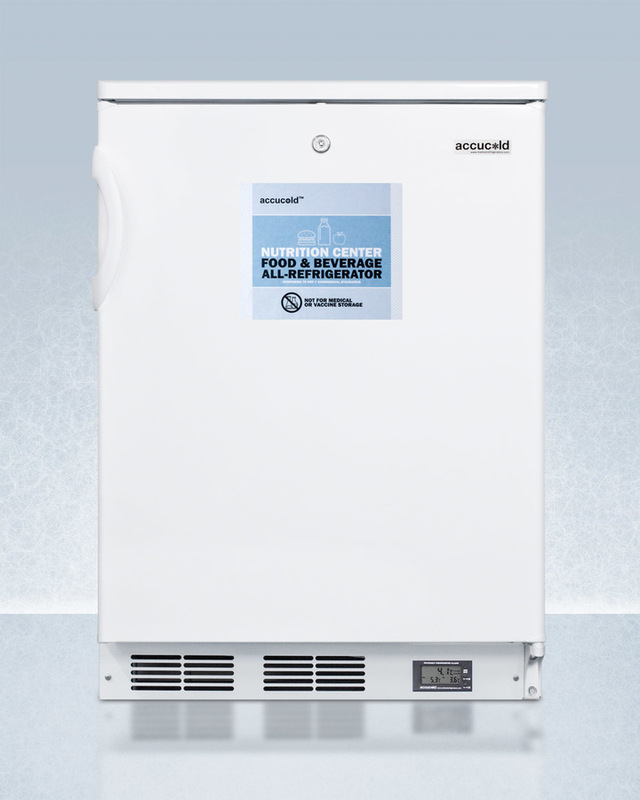 Our unique "hidden" evaporator is set behind the rear wall to create a seamless, easy-to-clean interior that also maximizes storage capacity. 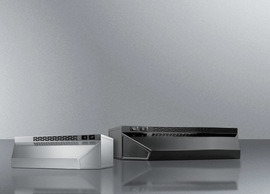 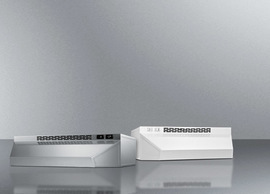 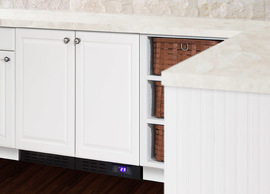 Adjustable wire shelves allow users to reconfigure the interior to accommodate a variety of sizes. 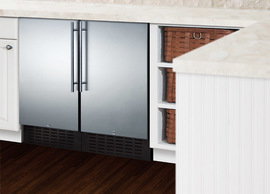 Three fixed door racks and a removable crisper offer added storage convenience. 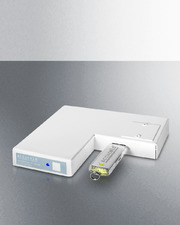 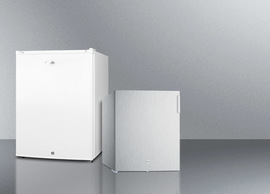 This unit includes an interior light that automatically illuminates when the door is opened. 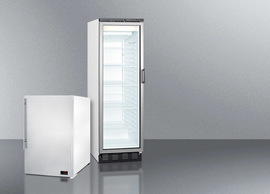 The FF6L7NZ comes in a white exterior finish with a user-reversible door swing. 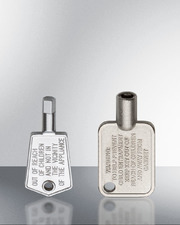 The factory installed lock is located towards the top of the door for easier user access. 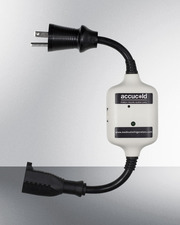 This unit includes a hospital grade cord with a 'green dot' plug that stays more securely in wall sockets, a key feature in busy institutional settings. 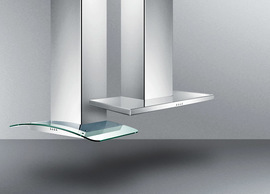 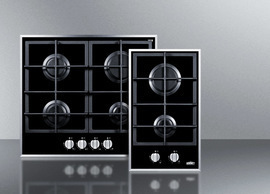 This model is designed for freestanding use. 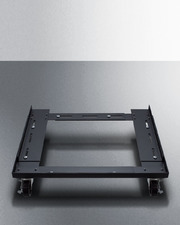 For a built-in capable version, see the FF6LBI7NZ (also available in a 32" ADA compliant height as the FF6LBI7NZADA).